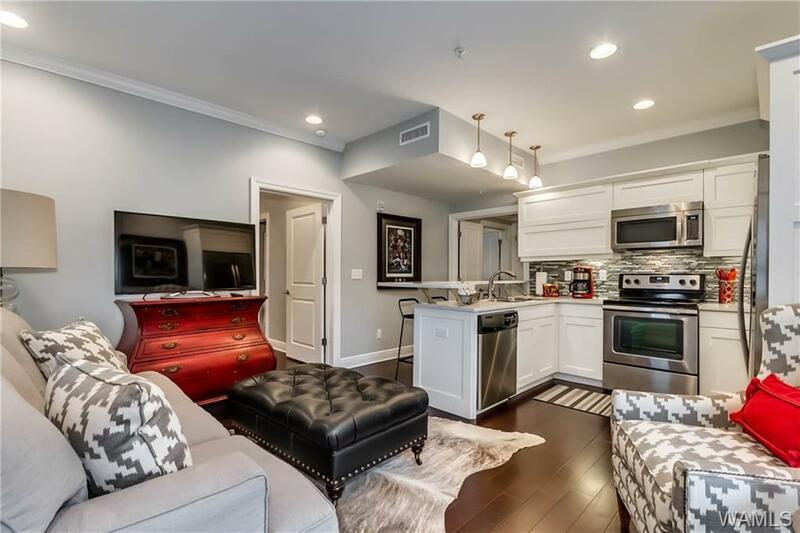 ARE YOU LOOKING FOR A TOP NOTCH GAME DAY CONDO? 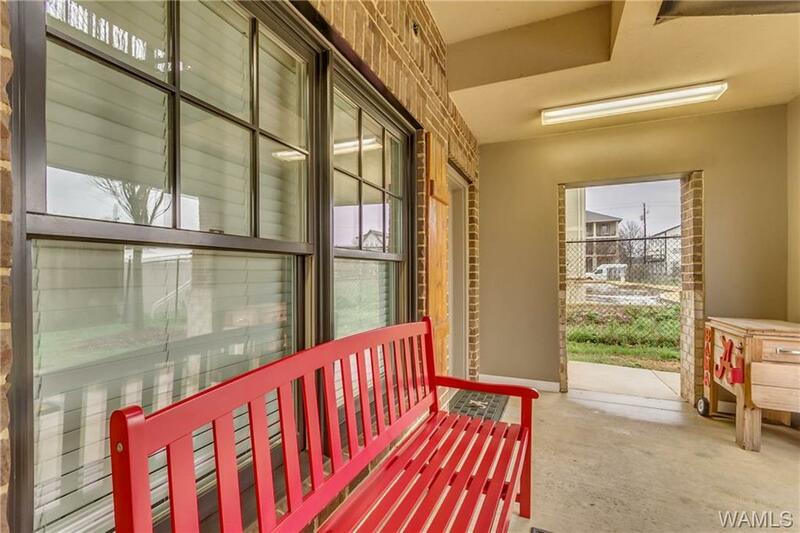 OR HAVE A STUDENT NEEDING A HOME WITHIN WALKING DISTANCE TO CAMPUS? IF SO THIS IS THE RIGHT FIT FOR YOU. 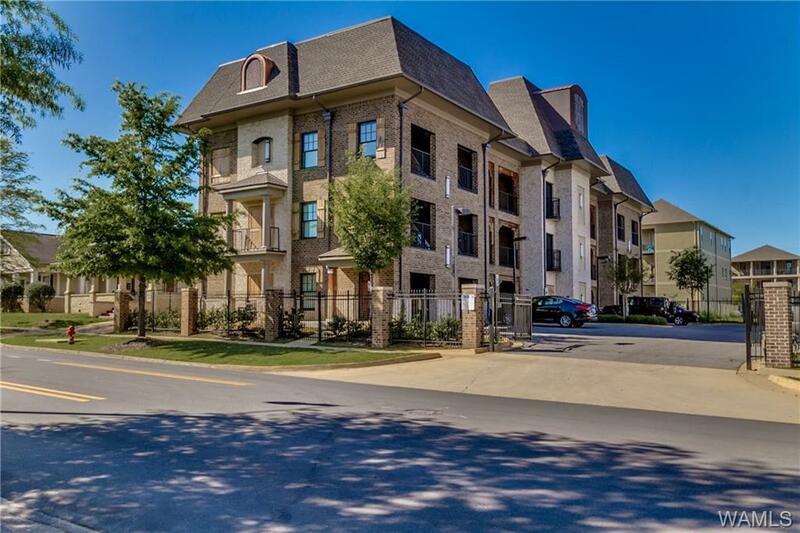 THIS HIGHLY SOUGHT AFTER ONE OWNER BOTTOM FLOOR UNIT COMES COMPLETELY FURNISHED! 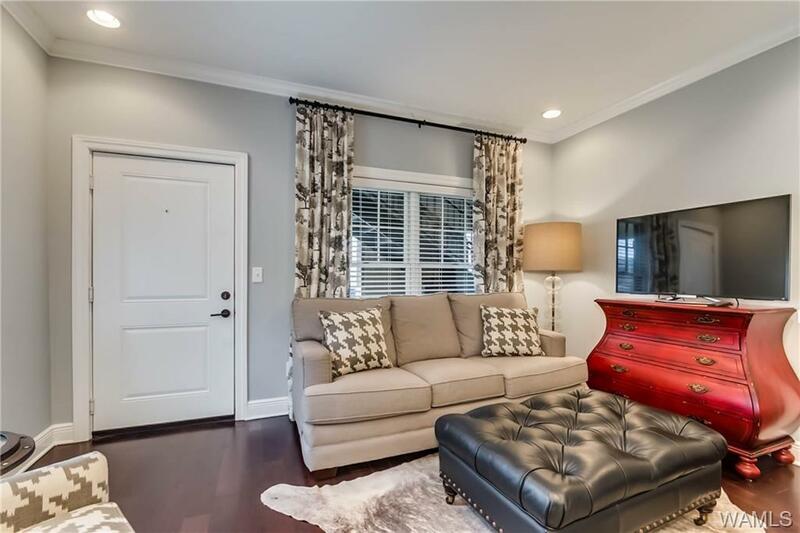 THIS UNIT HAS BEEN METICULOUSLY CARED FOR AND COMES WITH MANY UPGRADES: UPGRADED FLUSH MOUNT REFRIGERATOR, FRENCH DOOR TO MASTER BEDROOM, AND CUSTOM COUNTER TOPS. THIS UNIT ALSO COMES WITH DEDICATED PARKING. CALL TODAY TO SCHEDULE YOUR VIEWING!